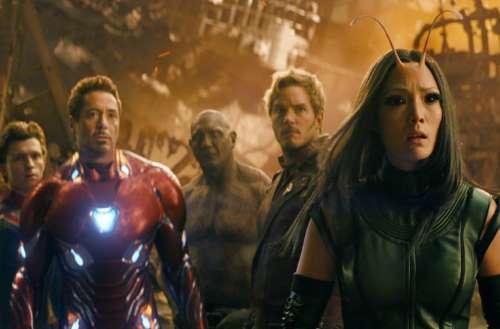 Life After Infinity War: What's Next for the Marvel Cinematic Universe? This story about life after Infinity War in the Marvel Cinematic Universe contains spoilers. If you haven’t seen Avengers: Infinity War, stop reading. Well, Thanos came and went. The Mad Titan and his Black Order left the Marvel Cinematic Universe half the man it used to be … literally. Marvel executives have been hinting for months that Infinity War would contain some major fatalities. I, like most people, assumed the more senior characters like Iron Man and Captain America would fall in battle, leaving their roles to be filled by new and different characters/actors. It wouldn’t be unheard of for Falcon or the Winter Soldier to assume the role of Captain America (both of which has actually happened in the comic books). But with one snap of his fingers, Thanos threw those theories right out the window. With the power of the fully assembled Infinity Gauntlet, he randomly murders half of all living beings in the universe. And not just the old guard but Black Panther, Spider-Man, Doctor Strange, Bucky Barnes/Winter Soldier/White Wolf, Falcon, Scarlet Witch, Star-Lord, Groot, Drax, Mantis, Nick Fury and Maria Hill. That’s not including characters personally killed by Thanos and his Black Order (Loki, Heimdall, Gamora and Vision). But no, not really. In a world featuring otherworldly alien gods, talking mobile plants, inter-dimensional demons and unfrozen super-soldiers, is coming back to life really that hard to swallow? In the comic books, nobody stays dead for long. Captain America, Thor, Spider-Man, Nick Fury and countless other characters have died and been resurrected. Loki himself has already been killed once in the cinematic universe (remember Thor: Dark World?) and came back (in the very next Thor outing, Ragnarok). Just by looking at Marvel’s movie calendar, we know they’re not going to stop with the money-making, juggernaut-like franchises of Thor, Guardians of the Galaxy, Spider-Man and Black Panther. 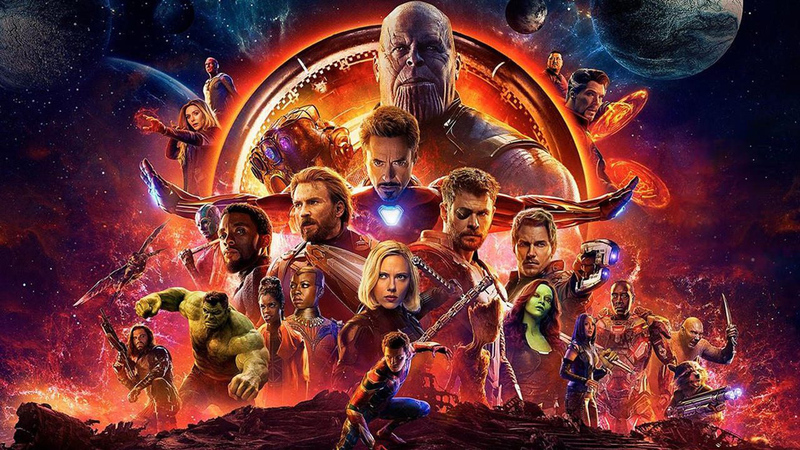 But we will have to wait a year until the still-to-be-named fourth Avengers movie (though we’re pretty sure we know that name) comes out and the remaining heroes attempt to repair the universe. The next MCU movie, Ant-Man and The Wasp (releasing July 6), will take place right after the events of Captain America: Civil War and before the events of Avengers: Infinity War. This movie is going to be more of a light-hearted action flick, maybe a bit of a palate cleanser after the devastation of Infinity War. Paul Rudd and Evangeline Lilly reprise their roles from the original Ant-Man movie, only this time Hope Van Dyne suits up as Marvel mainstay and founding member of the Avengers (in the comics, of course) The Wasp! Captain Marvel will take place in the ’90s (about 10 years before Iron Man introduced us to the Marvel Cinematic Universe). 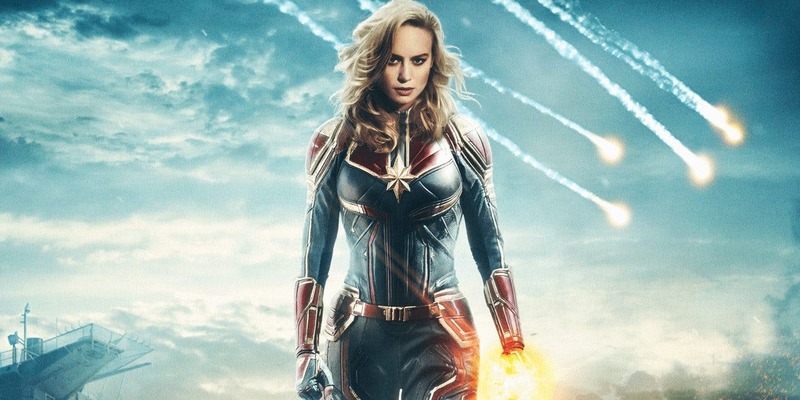 The movie will follow Air Force pilot Carol Danvers as she gets caught up in an intergalactic incident between two alien races and gains superpowers as a result. 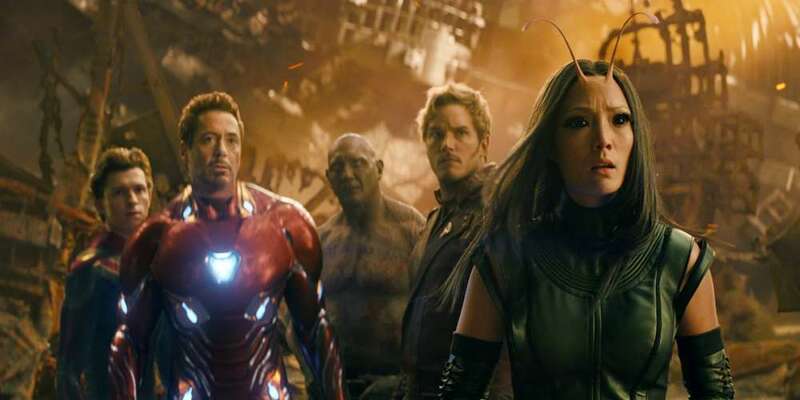 The movie is also rumored to provide the origins of the “Avengers Initiative.” It has also been suggested that Captain Marvel will perform a significant role in Avengers 4. What’s your take on life after Infinity War? Sound off in the comments.